The Great War advances flight at break neck speed and gives the military its first aces. After the war, the Roaring Twenties roar to the sound of flight. 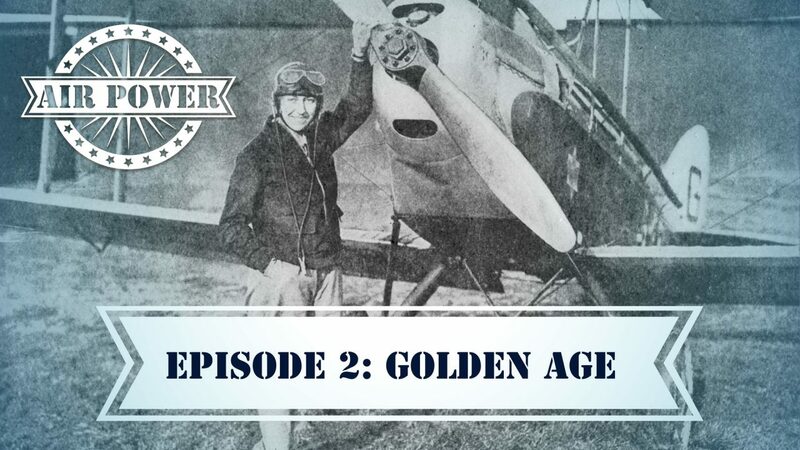 Air races and barnstormers bring aviation to every community across the country and Amelia Earhart and "Lucky Lindy" steal the headlines with their pioneering flights.